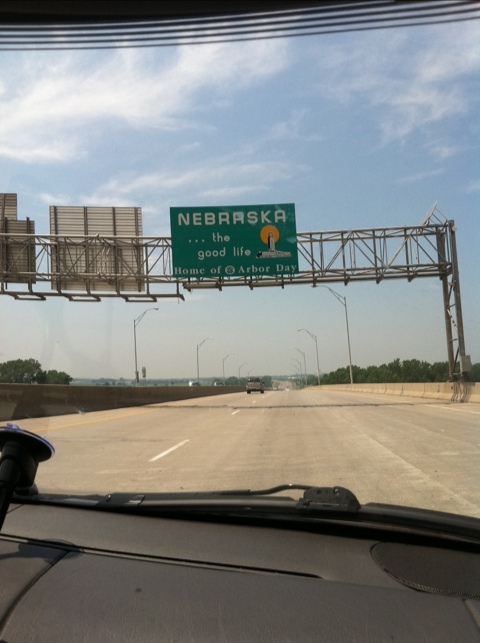 Join me in my cross-country trailering adventures. 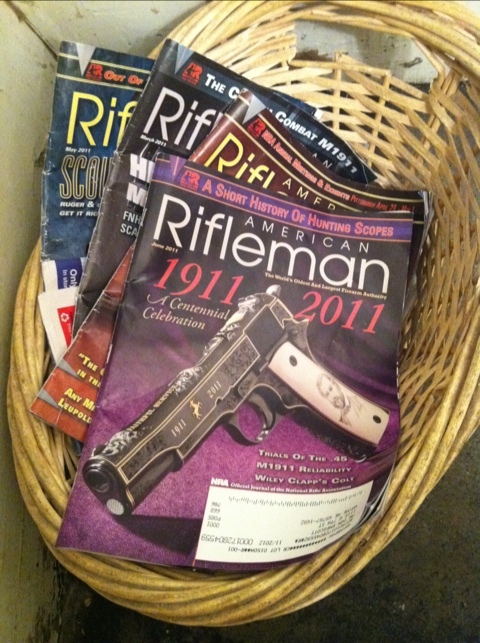 Next time you’re in the Pac ‘N Save bathroom in Wayne, Nebraska (as I was), why not catch up on back issues of “American Rifleman”. Lots of them.